NOVEMBER 28, 2011 - Back live today with Sarah Milliren, Winner of the ASCPA Alfred B. Mcclay National Championship and Debi Metcalfe from Stolen Horse International, NetPosse with a success story. 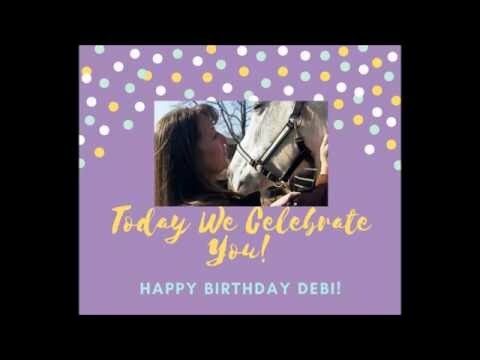 Debi Metcalfe is the founder of Stolen Horse International, aka NetPosse.com. Metcalfe is widely recognized as an idea and innovation guru when it comes to horse protection, farm security and identification. 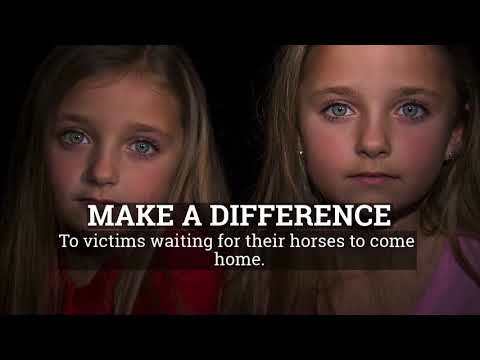 She has been a driving force behind the success of finding many of the world’s missing horses, learn how to protect yours.